In 1927 at Mitteltal the Murgtalschanze was constructed by master builder Kläger modelled on Olympiaschanze of St. Moritz. 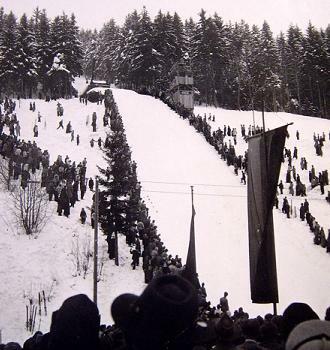 At the opening on January 20, 1929 the best jump was on 54 meters. 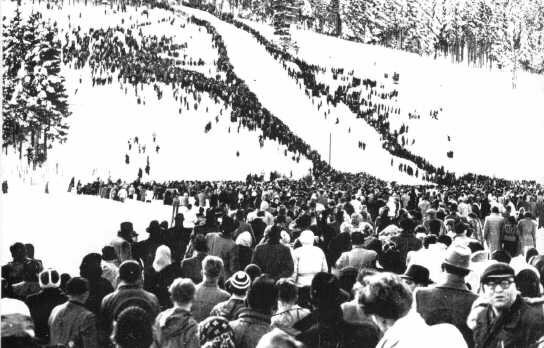 For the German Championships in 1933 the jump was converted, as a result the large crowd attends a new hill record of 68 meters. 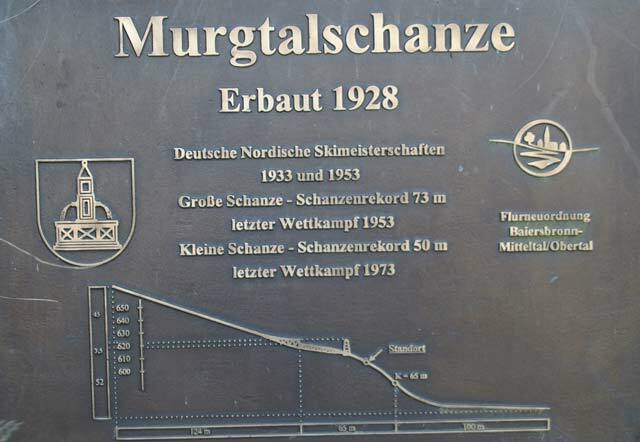 Large Murgtalschanze was after a conversion according to FIS requirements in 1951 again host of the German Nordic Skiing Championships in 1953. Attended by 35,000 spectators Ewald Roscher jumped a new hill record of respectable 73 m, German champion becomes Sepp Hohenleitner. 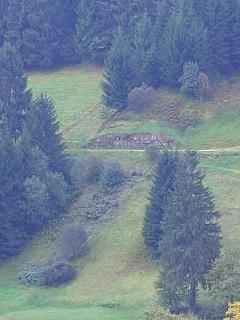 But already in 1955 the large hill could no longer be used, because the inrun tower construction was partly dilapidated. 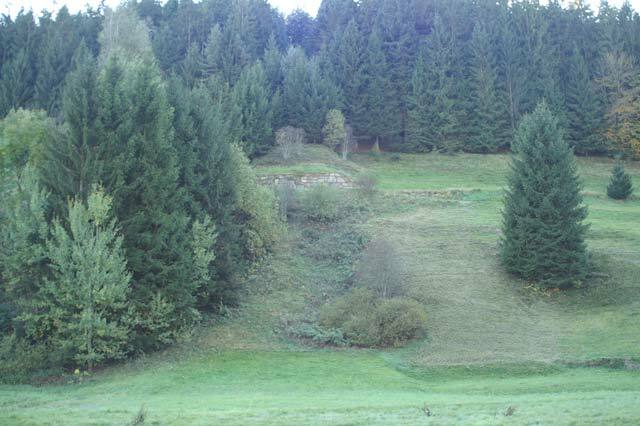 However, the small Murgtalschanze (on it distances up to 50 m could be reached) could still be used until 1973. Both Murgtalschanzen are today only hardly recognizable.